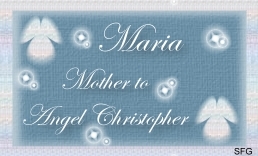 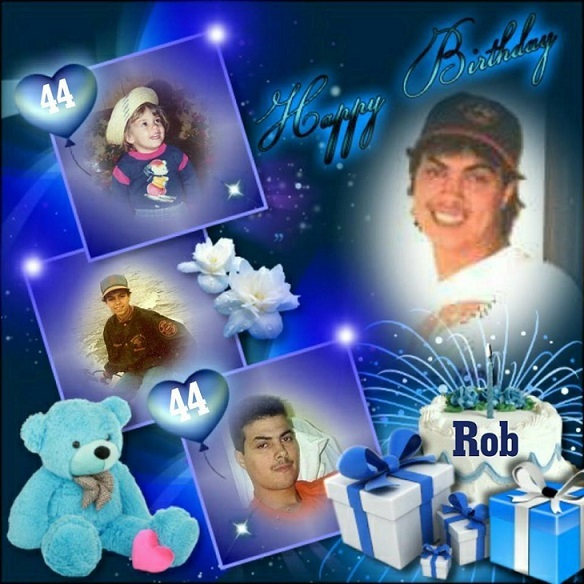 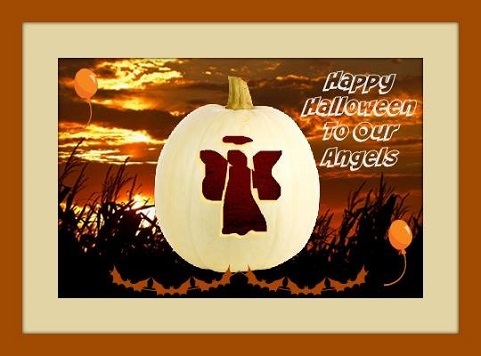 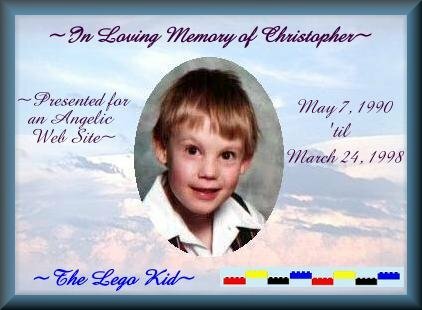 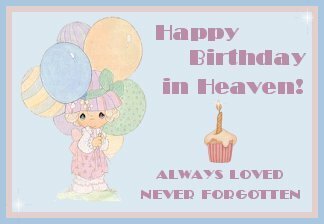 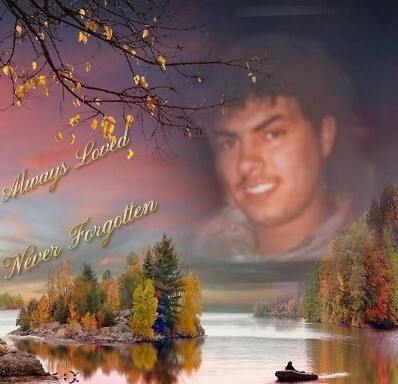 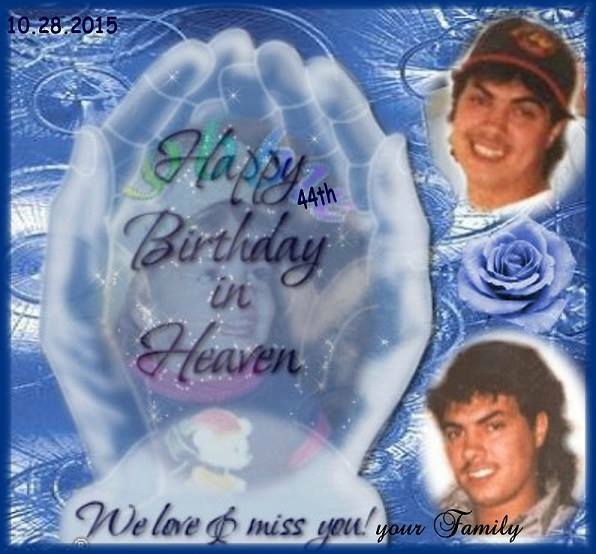 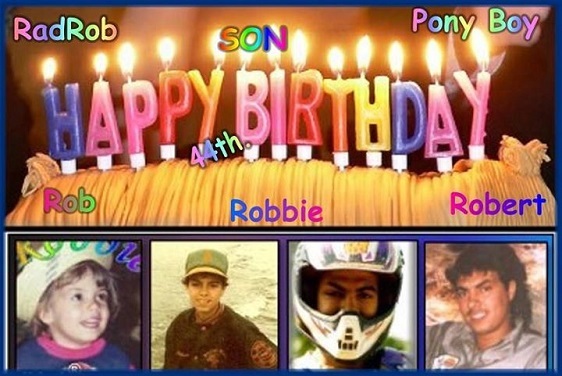 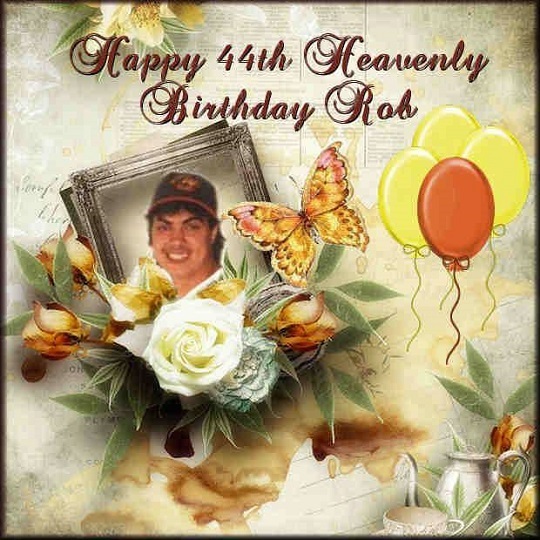 This is a special gift for Angel Rob's birthday from my dear friend Linda and her Angel Tina. 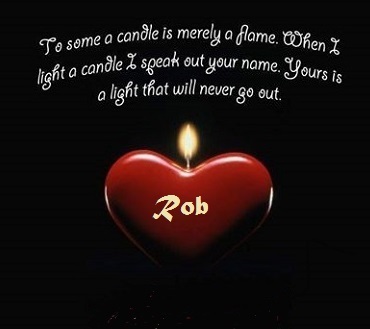 This gift for Rob's birthday is from my friend Susanne. 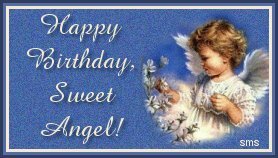 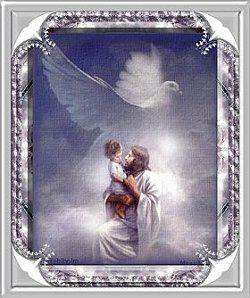 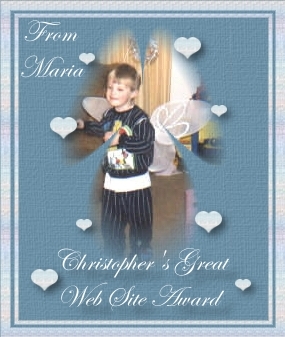 This is a loving gift from my friend Monika and her Angel Josh. 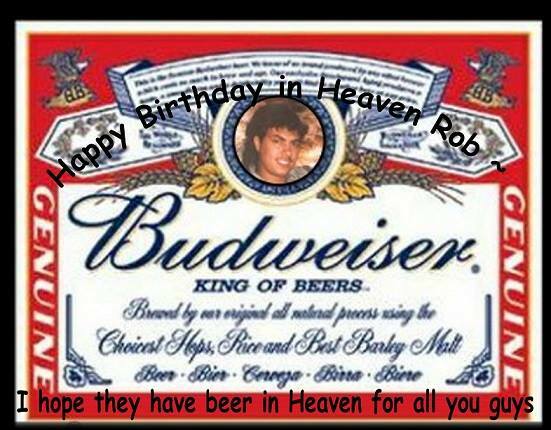 HAPPY BIRTHDAY ROB. 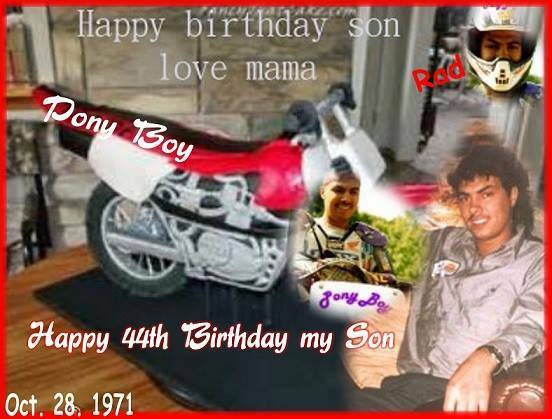 I LOVE YOU SON. 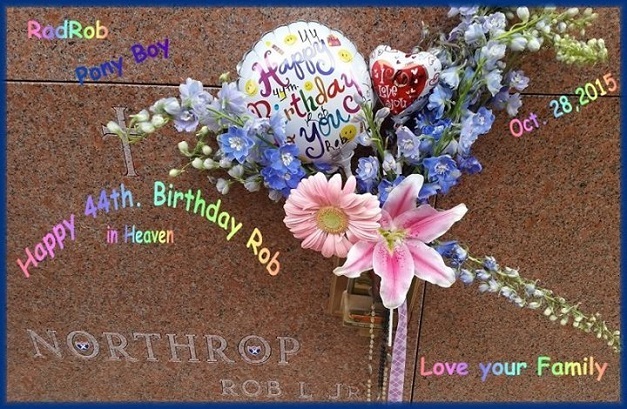 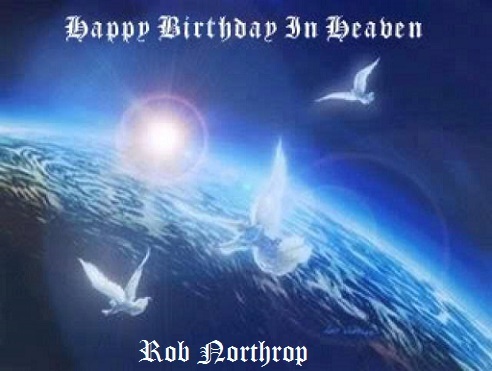 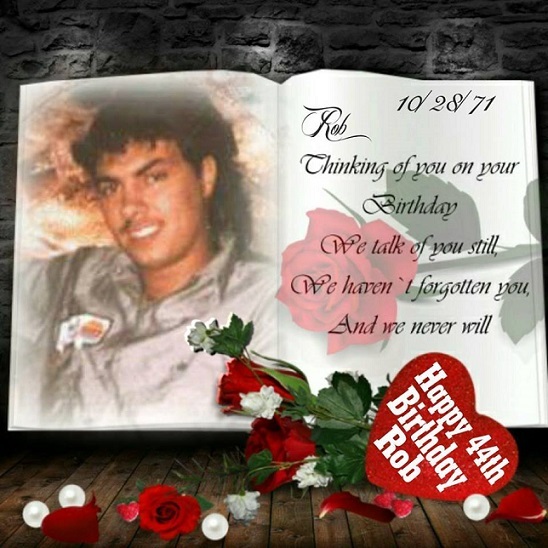 My Husband and I went to visit with Rob for his 44th Birthday... 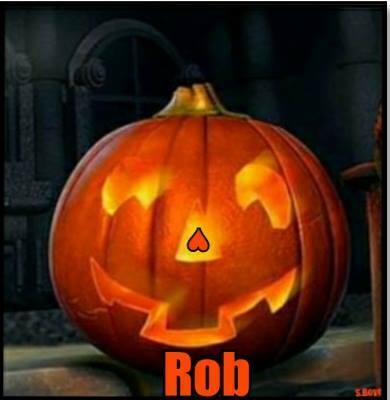 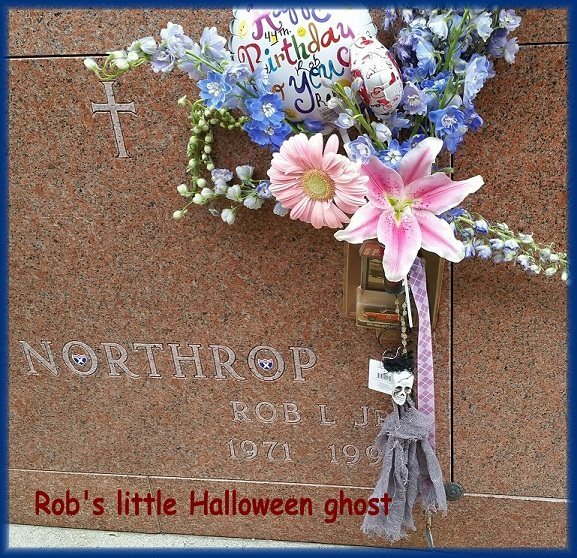 I wanted to bring flowers and 2 little balloons and the Halloween gift for Rob. 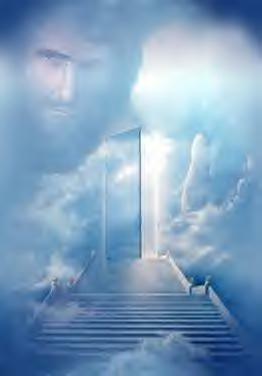 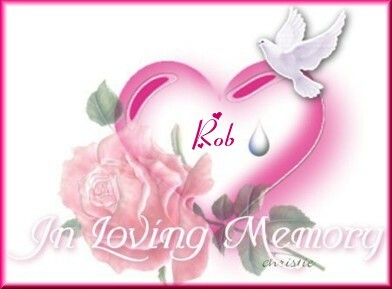 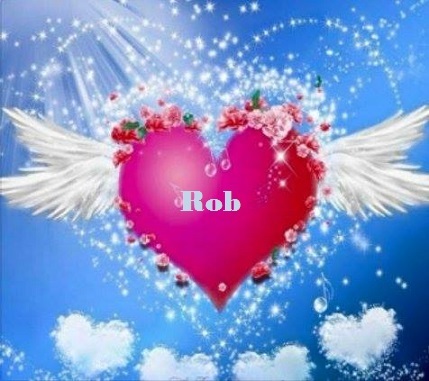 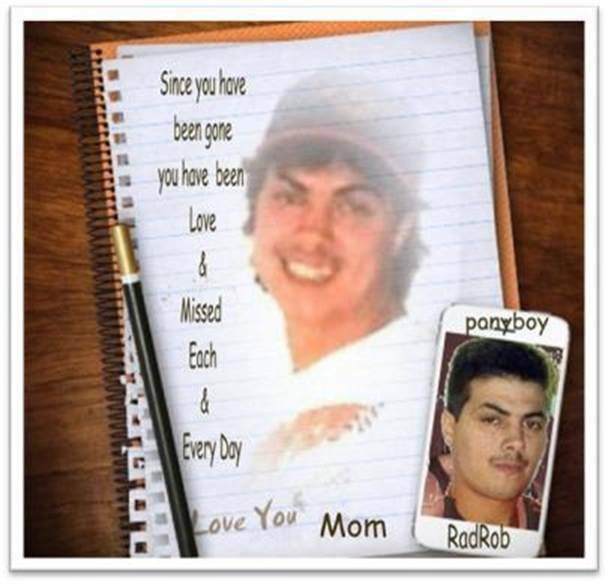 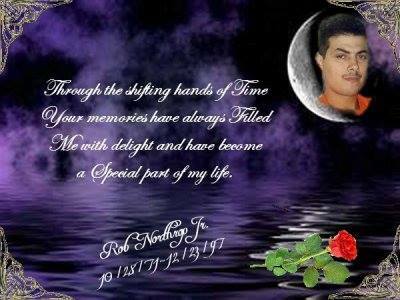 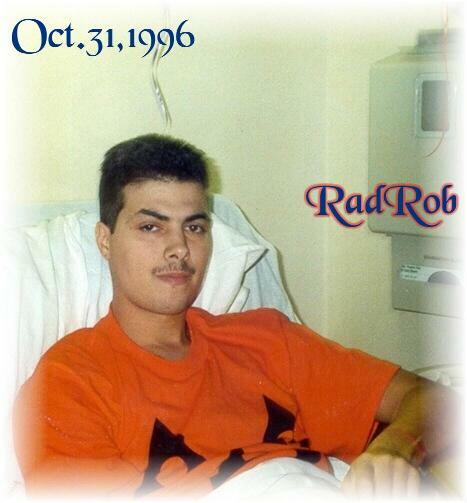 I just feel as time has pass that Rob is in my heart now, I know Rob is with me. 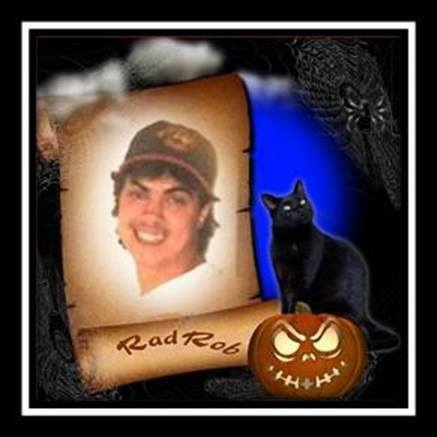 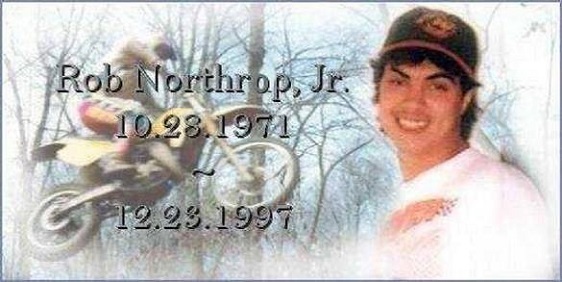 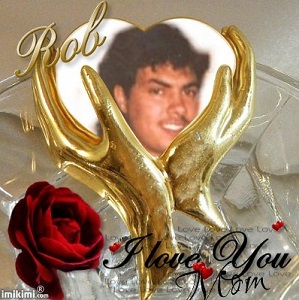 I am so very PROUD of Rob and that Rob was my SON, and I just miss Robbie being here with us in life. 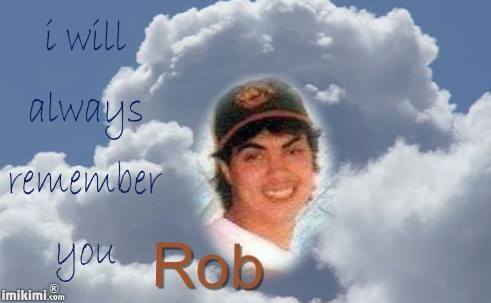 I miss Robbie joking with me.